Creative communications and influencer marketing agency Born Bred Talent is set to open offices in New Zealand this April, reinforcing the growth in the marketplace for influencers. The Australian agency which boasts a global partnership with Warner music, as well as strong ties in the sporting sector seeing them support the Sydney 7s this year as a media partner, and providing an influencer strategy for the Commonwealth Games, provides a full-service integrated approach to connecting influencers to brands supporting their overarching marketing strategies. Says Clare Winterbourn, founder, Born Bred Talent: “We are very excited to be expanding our operation overseas to a market where influencer marketing is maturing greatly. Already we are working with a number of clients in the New Zealand market including CanTeen, Warner Music and Superdry proving there is an appetite for our successful methodology; aligning influencers to brand campaigns in a strategic fashion. 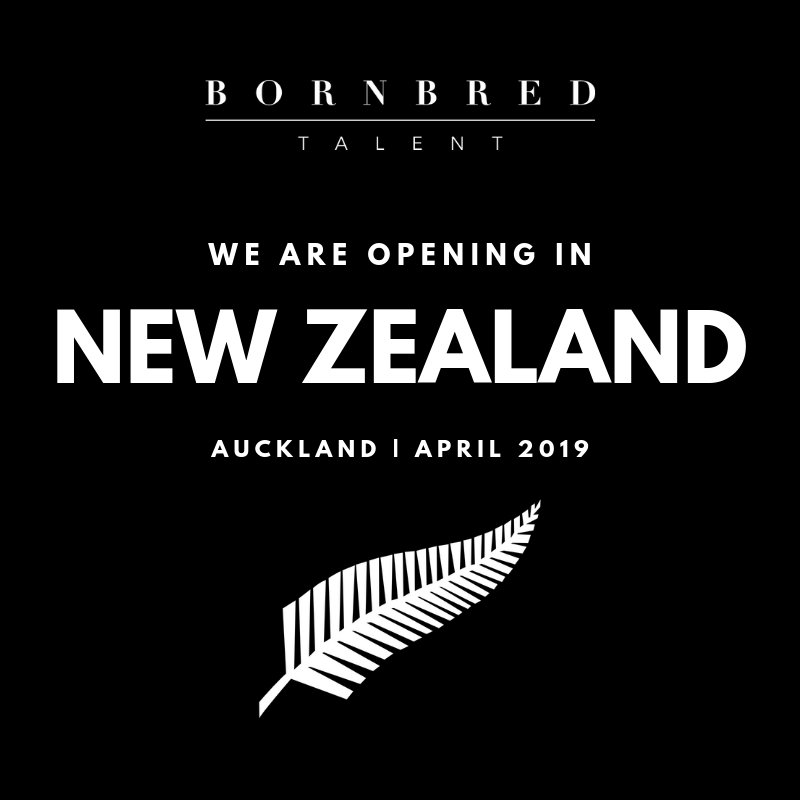 Born Bred Talent offices will be located in Takapuna, Auckland as of 10th April 2019. Visit Born Bred Talent’s website here.